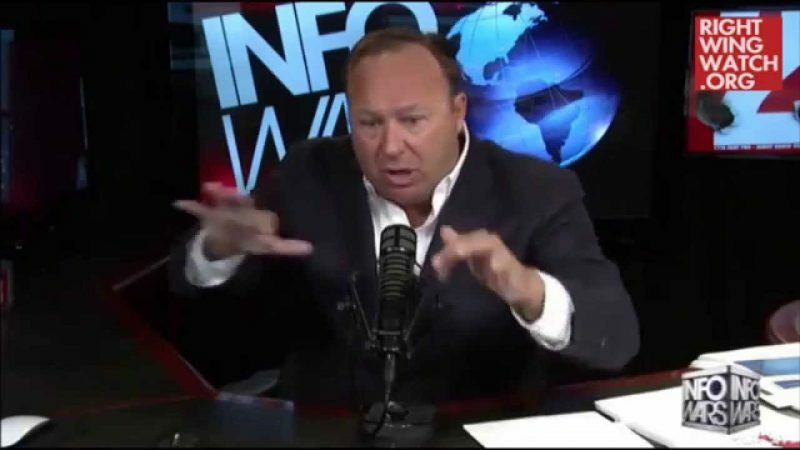 As we noted yesterday, Alex Jones of InfoWars believes that an anti-government militia’s takeover of a federal building in Oregon may actually be the work of government “provocateurs” trying to justify martial law and gun confiscation. 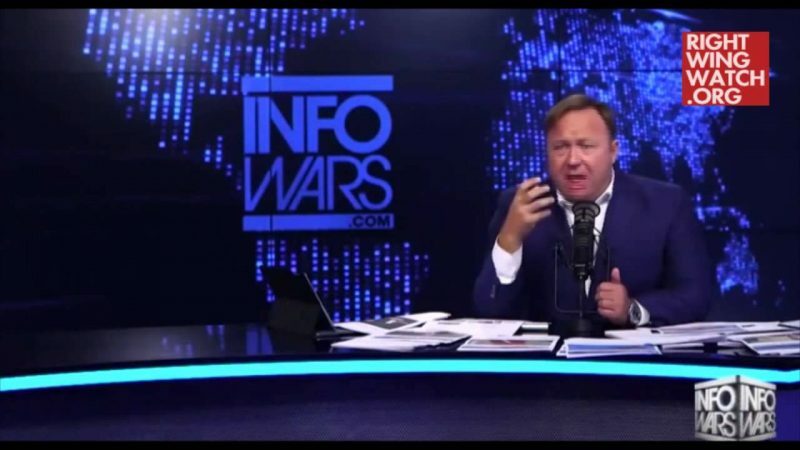 “Guaranteed provocateurs are showing up and other things are happening, the whole Soros group is saying, ‘Here are our white terrorists, here are our cowboy-hat wearing terrorists,’ it gives them the backdrop they need, they want to start a civil war,” Jones said. 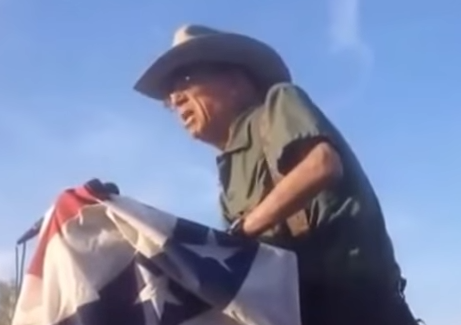 Jones said that while he “admires” some of the people involved in the Oregon protests, he claimed that “provocateurs” engineered the building’s seizure so it coincides with Obama’s executive actions. “The timing is out of control and I understand there’s been demonstrations going on there for years and then, magically, this happens at this point,” he said. 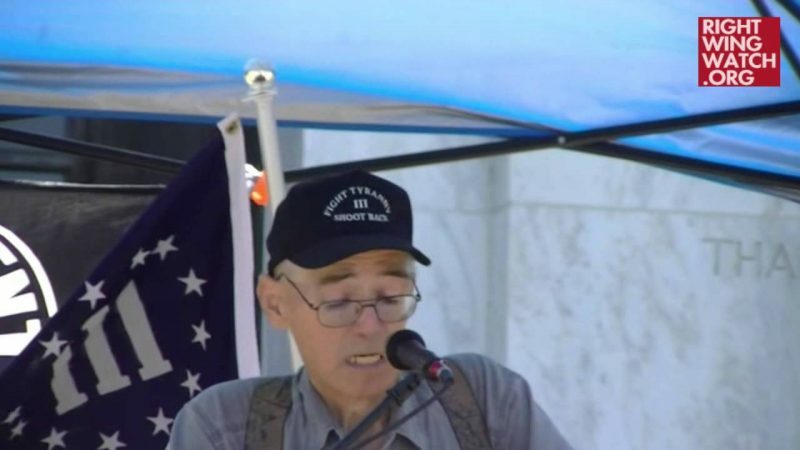 After suggesting that the Oklahoma City bombing was a false flag to discredit the right-wing movement, he said the Oregon seizure could be an attempt to tarnish gun advocates and politicians like Donald Trump.